A good beach hat is necessary for a beach trip, and I still have not found one for our honeymoon. I know wearing it on the plane will be a pain, but I feel I need one to protect myself from the sun. 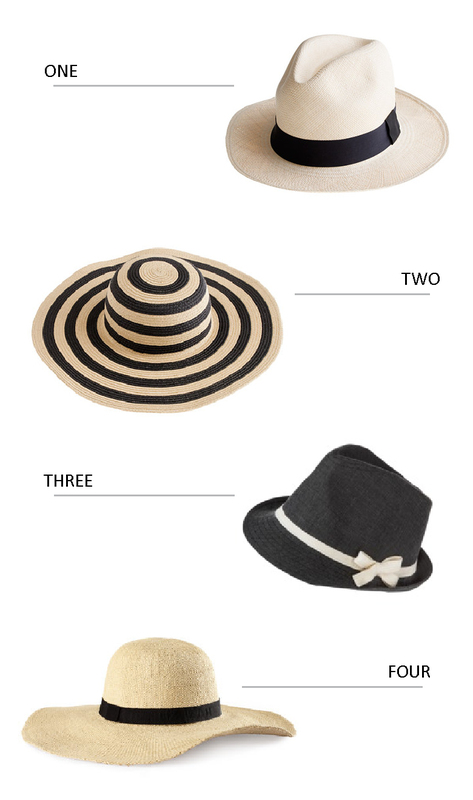 I'm still in the air over wether to get a panama hat or a sun hat. Which would you choose?